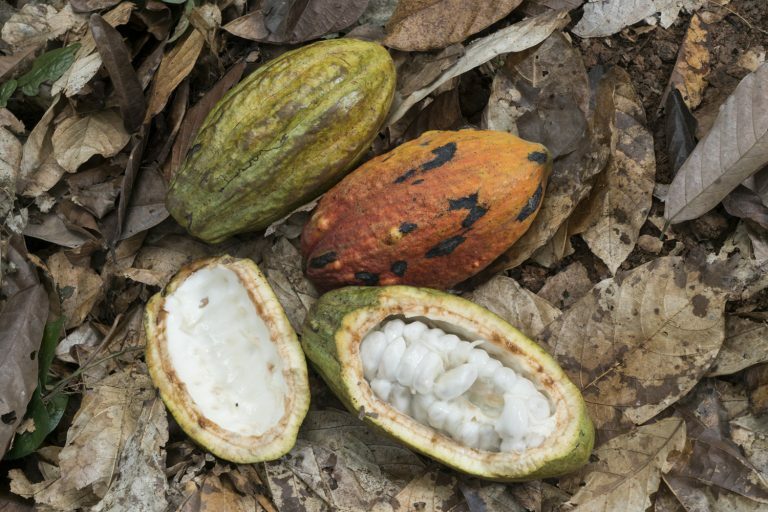 The World Cocoa Foundation’s (WCF) Partnership Meetings bring together the private and public sectors from the Americas, Europe, Africa, Australia, and Asia to share knowledge about a wide range of cocoa sustainability topics, and to collaborate on the advancement and support of cocoa farmers and communities. WCF Partnership Meetings are a forum for the cocoa community to network, to gain practical information for tackling sustainability issues, and to learn from some of the most prominent experts in the cocoa sector. Topics for Partnership Meetings typically include innovations in farmer training and services, farmer organizations, education, regional research collaboration, child labor issues, access to finance, and the structuring of public-private partnerships. 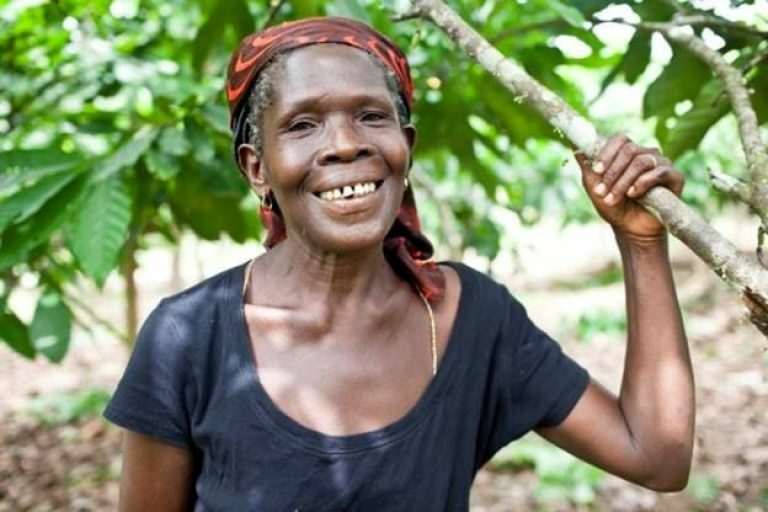 WCF’s annual benefit gala supports various cocoa sustainability projects. This gala allows the chocolate and cocoa community to show its support for programs involved with initiatives like youth education, innovative technologies, and cocoa exchange programs. 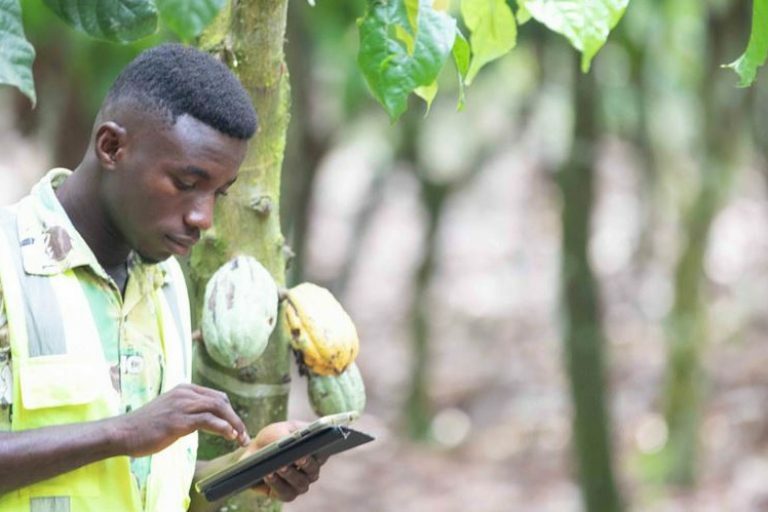 New this year is a unique opportunity for producing country input suppliers, technology providers, cocoa sustainability NGOs, and others to showcase their expertise at the WCF Cocoa Sustainability Trade Fair, which will be held in Santo Domingo, Dominican Republic, in conjunction with the Partnership Meeting.